As an authorized partner of HubSpot from September 2017, Pensees has provided sales agency business, introduction support, content creation after introduction, software operation, consulting work by the all-in-one marketing software “HubSpot”. 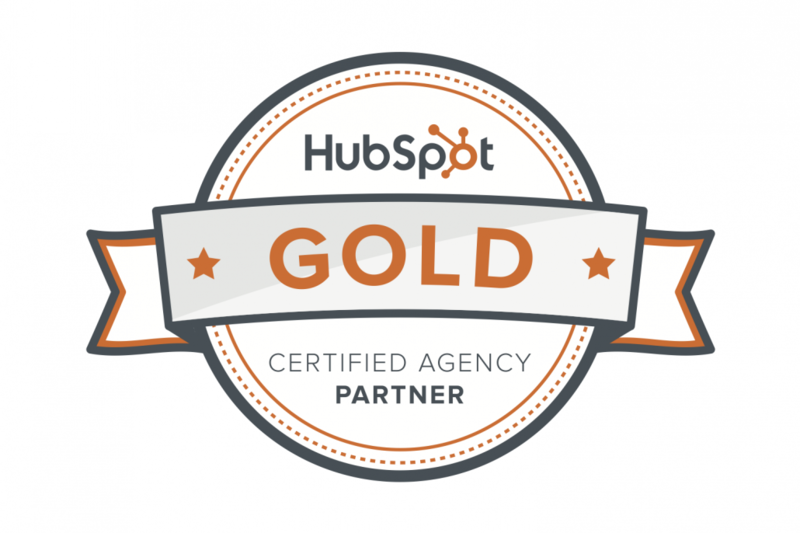 As a result of being certified as a gold partner, we will continue to provide high level service of the all-in-one marketing software “HubSpot” through sales agency business, support for introduction, content production after introduction, software operation and consulting work. HubSpot is MA (Marketing Automation) all-in-one package software that includes all the functions required for HubSpot’s advocacy for inbound marketing, “Attracting visitors, converting leads to customers and acquiring customers”. Building Web site and blog building function, CRM (customer relationship management) function, etc. are all integrated, so you can efficiently manage company’s overall marketing activities, visualize the progress and results of business with advanced report and analysis functions. 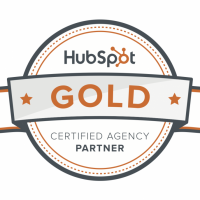 Currently, approximately 23,000 companies in 95 countries around the world are using HubSpot’s solutions. Inbound marketing is a method for publishing information useful for customers to the Web with a variety of contents such as news releases, blogs, eBooks, and videos, and by sharing and spreading them on social media (SNS) in order to build an information environment on the Web. This allows one to deepen their interests and trust in your company and its products and services by providing appropriate content at the right time to the appropriate media that customers can easily access. It is a “customer driven” marketing method.